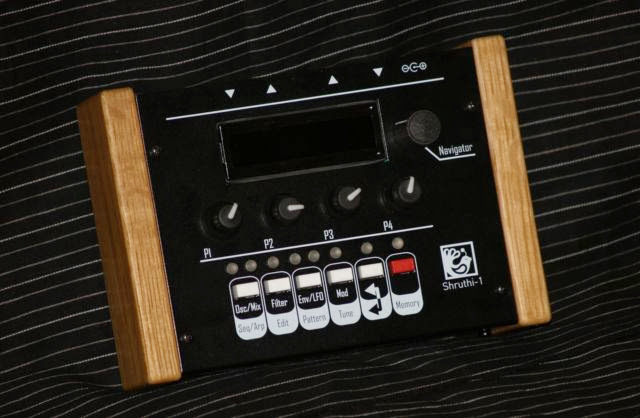 "Brand new Mutable Instruments Shruthi-1 with SMR4 mkII filter board built by Van Daal Electronics. This set will produce warm and fat sounds for your classic analog bass and lead. One of our favourite filter boards. 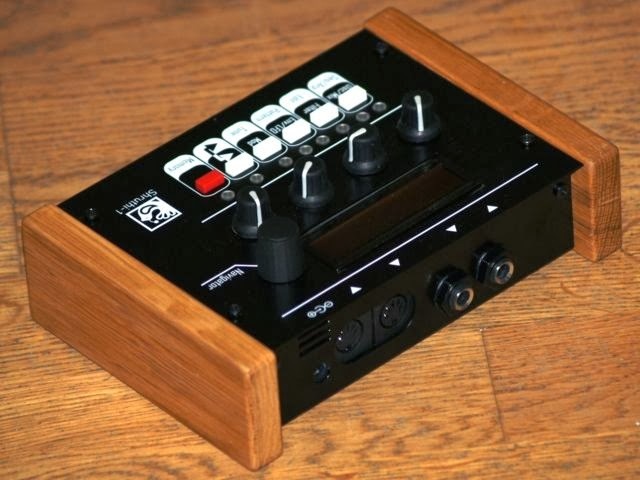 This synth produces amazing fat bass wobbles that will make you smile! Built like a tank! This metal-wood case will make it last forever. Enclosure is designed and made by Van Daal Electronics. Cases are available separatelly for your other shruthi projects if needed."